Perfect family hotel.. Fabulous location, brilliant facilities. Wonderful place time after time. Loved the pool. Nice food. Would definitely return! We come to this hotel every year for our holiday and the staff are so friendly! Nothing is ever too much trouble. Highly recommended!! Brilliant staff and a huge indoor pool! 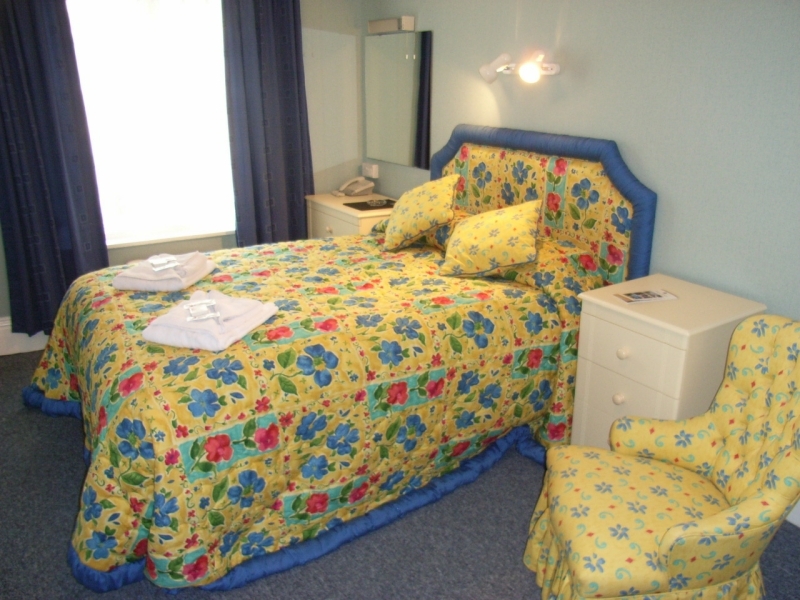 Family rooms - a double bed or two single beds. Some of our Family rooms have an annexe room with the children’s beds. 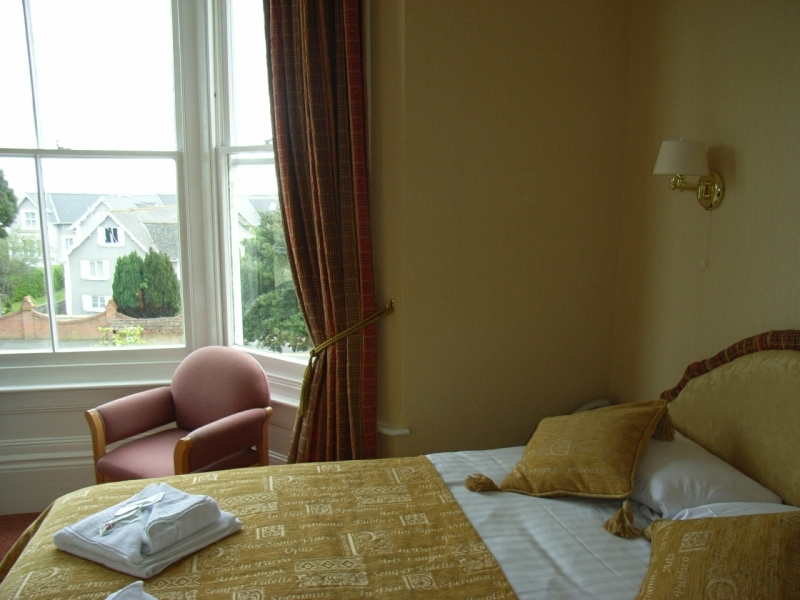 Inter-connecting rooms - double room and double/twin rooms with lockable doors between. 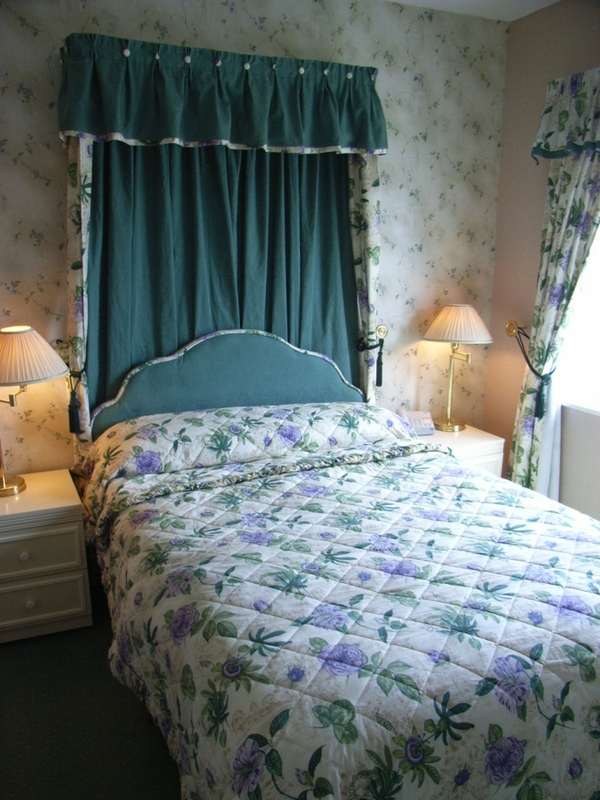 Romantic 4 Poster Honeymoon Suite - with fabulous sea views WITH room service for your Honeymoon breakfast on request. 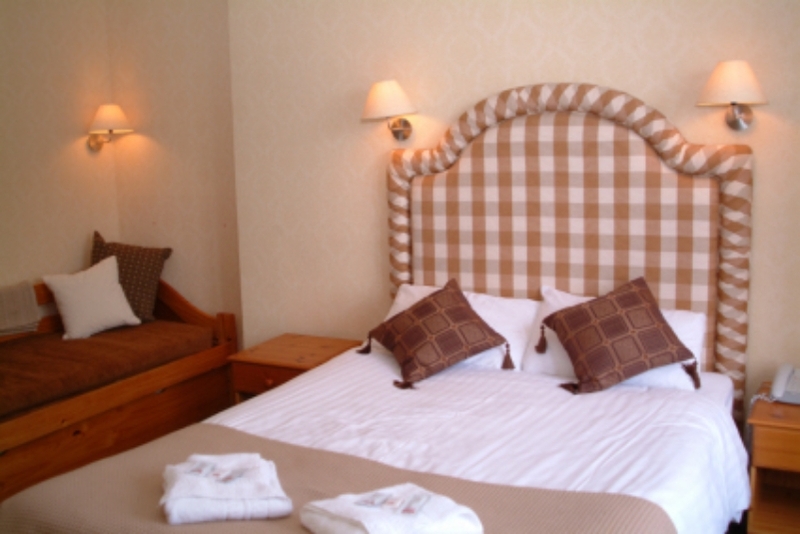 All our rooms are en-suite and have complimentary tea & coffee trays. Call 01983 862596 or send us an email.